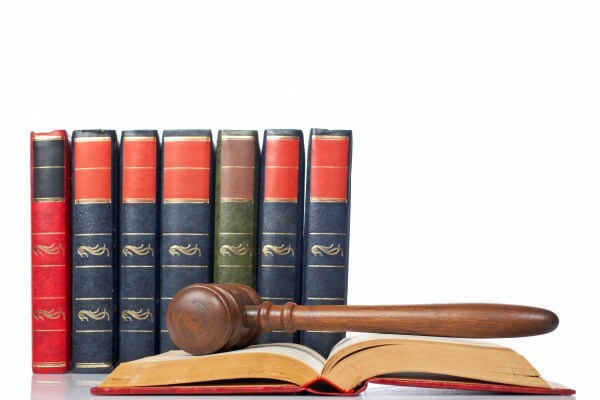 Figuring out which law schools to apply to can be a difficult process. Choosing a law school is like finding your perfect mate. It takes a lot of time to make sure that the schools on your list match your personal, academic, and professional needs. In this case, the shortest distance between two points may not always be a straight line–make sure that you do your research so that you figure out which route is best for you. You will be spending an exorbitant amount of time in the school over the next three years. Consequently, the selection process should involve more than simply referring to a law school’s over all ranking in U.S. News and World Report. Are you interested in part-time or full-time legal study? Where in the U.S. do you want to live while studying law? How are the schools that you're considering applying to ranked? What role do the schools' reputations play in your application decisions? How will you pay for law school? All of these questions may seem overwhelming, but planning to go to law school demands research on factors such as tuition, geographic location, your chances of acceptance, and financial aid. There are a number of resources available to you in books, on the Internet, and in opportunities to speak with admissions officers. Use these resources to map out your path to success. 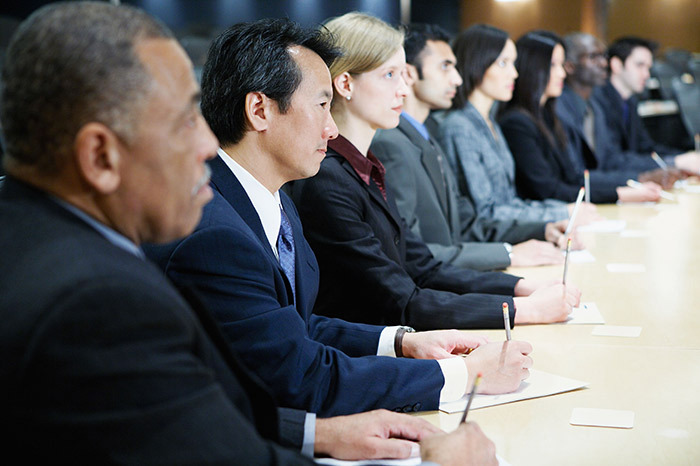 Your best source of information about a law school can be the school’s admissions officers. They make themselves available to you throughout the fall, at Law Forums in six different cities (listed in the LSAT bulletin), as well as at local law symposia. Ask your pre-law advisor or career services office about events scheduled at your school. 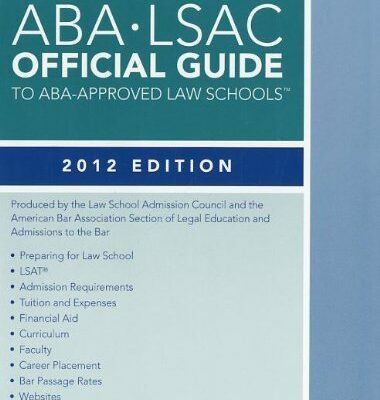 Approved Law Schools, published by the American Bar Association, gives important data about students, faculty, and facilities, as well as financial aid, attrition, bar passage rate, and placement success. In addition to these comprehensive books, every law school publishes catalogues and brochures that will detail the school’s strengths and the special opportunities it can offer you. The Official Guide to Law Schools is one excellent source of information and provides the contact information for all law schools. 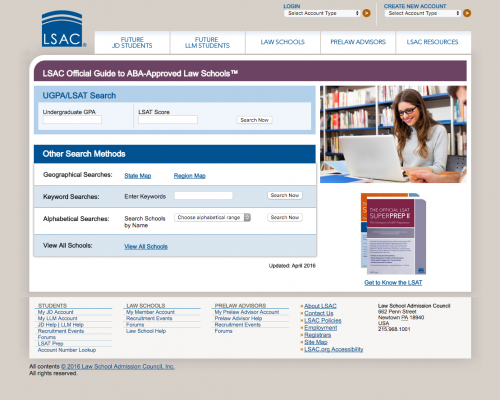 It offers brief descriptions of the programs and facilities at each law school, and often gives admissions profiles that will help you decide your likelihood of admission to that school.